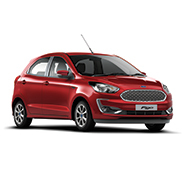 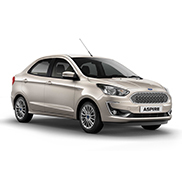 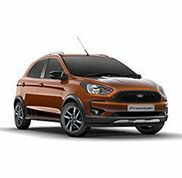 Our Mission is to provide the people of Chhindwara with quality products supplied by Ford India Pvt. 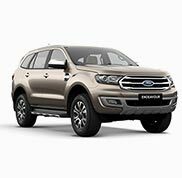 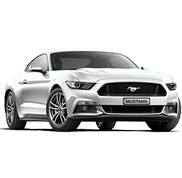 Ltd. and also after sales service to the best of our efforts in collaboration with Ford as a company. 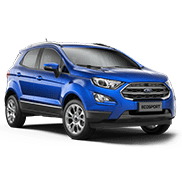 Our Vision is to make "Patodi Ford" an automobile dealership with a transparent and clean business practice, along with a pinch of maturity.